My favorite time of year has arrived. I don't enjoy losing an hour of sleep; but sure enjoy the longer days with the sun. Am praying a wet spring and summer; we could sure use the moisture. 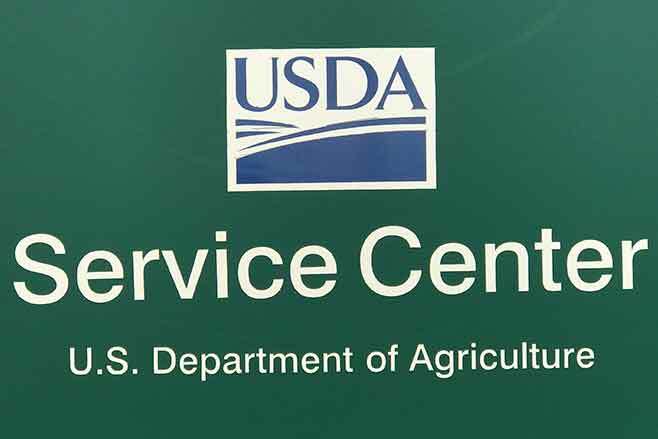 Producers with farm or producer changes are urged to report those to the FSA office timely. Unreported changes in farm operations can delay future payments and can result in refunds if payment is issued to an ineligible producer. It is a responsibility of the producer to report changes to farm operations to the FSA office. If you have closed a bank account that FSA used for direct deposit of payments. Notify the office so that a new direct deposit can be completed. Direct deposit is the fastest, safest method for FSA to issue producers their payments. Final payment rate won't be announced until later this year; publishing date for Kiowa county crops will be end of June through end of September. Stay tuned! If PLC payments are issued for 2015 - the payments will not be issued until October 2016. Producers had to either elect PLC coverage or were defaulted into the program. The farm MUST be enrolled for crop year 2015 to earn either an ARC or PLC payment. In Kiowa County the 2016 ARC-PLC contracts are printed and ready for signature. Stop by the office or call for an appointment to enroll your farms. The enrollment deadline is August 1st, 2016. Don't wait - get it done now.